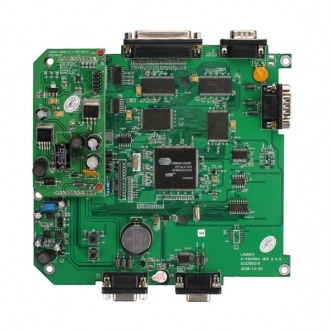 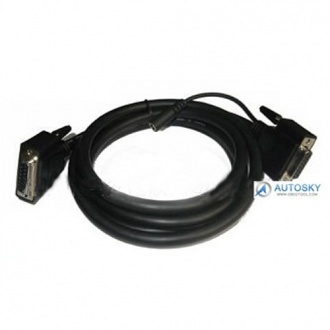 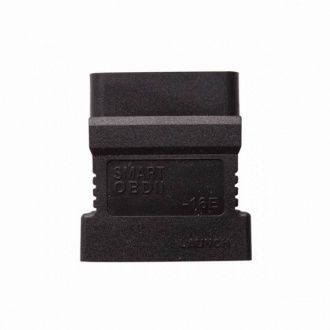 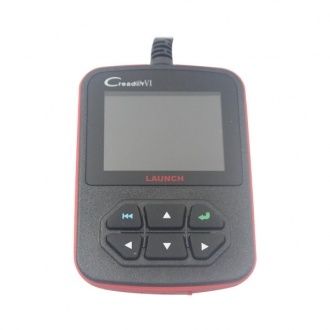 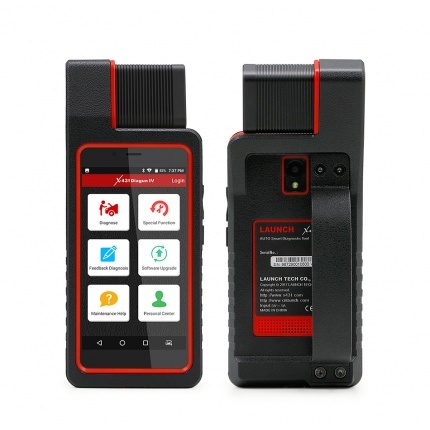 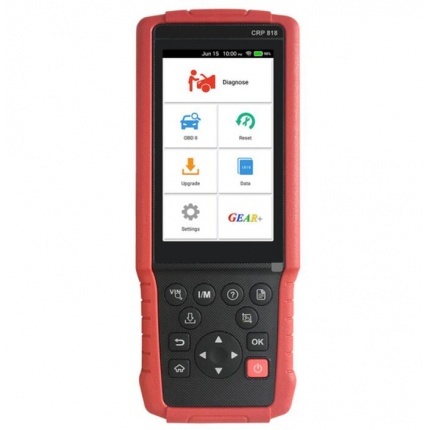 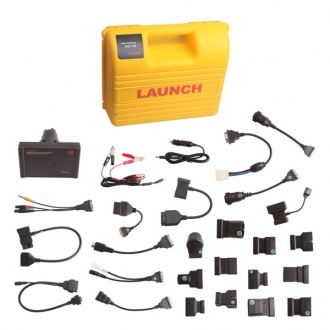 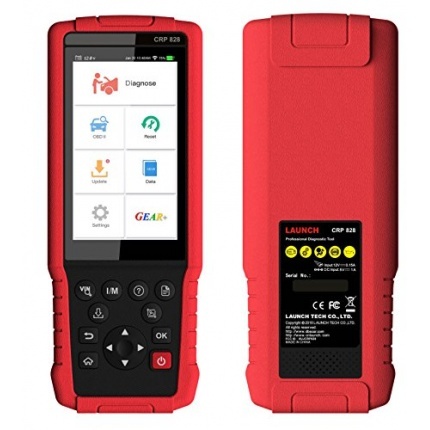 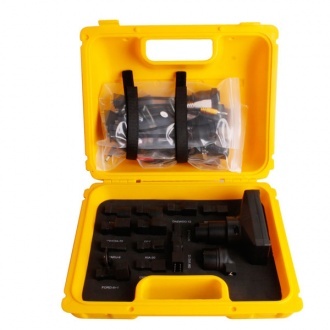 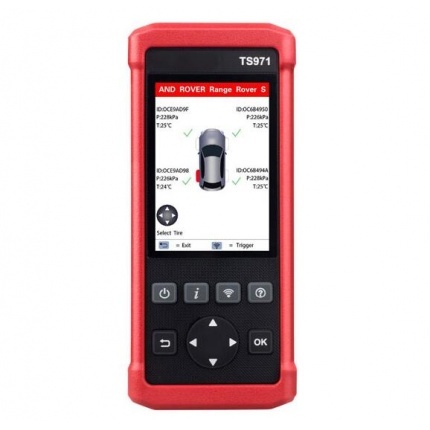 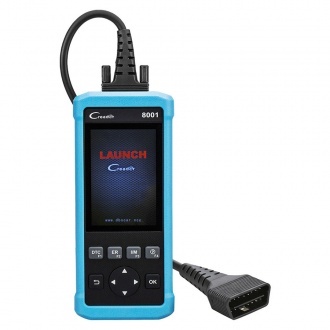 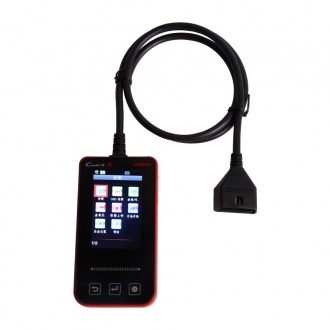 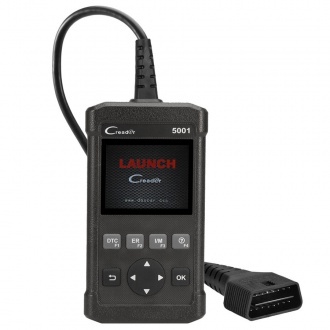 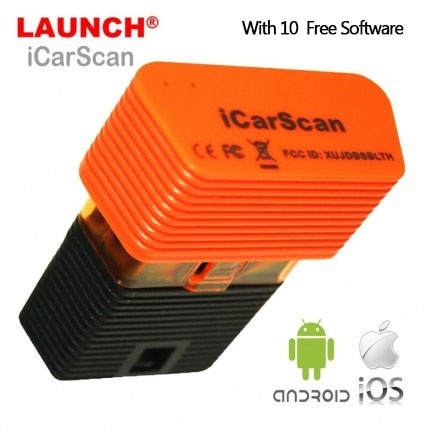 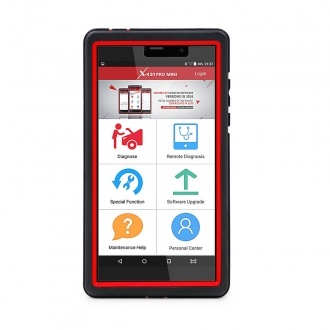 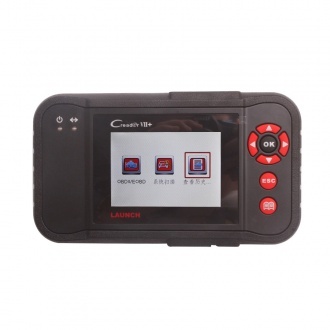 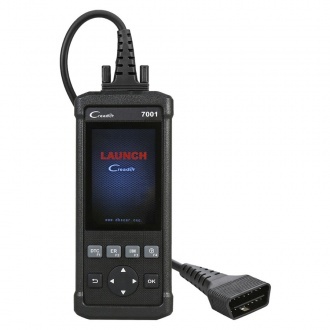 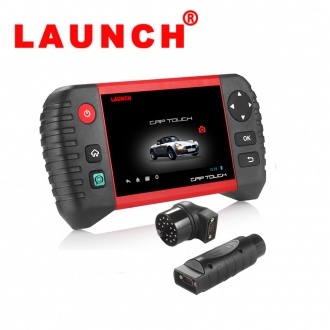 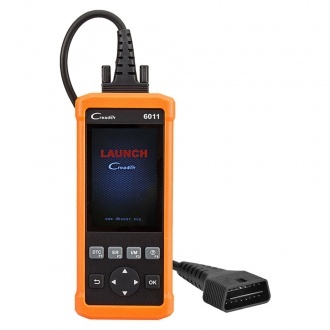 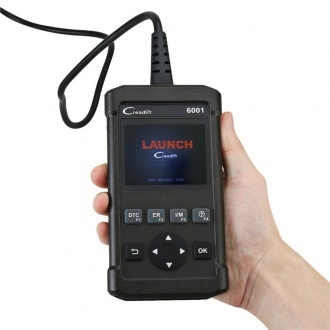 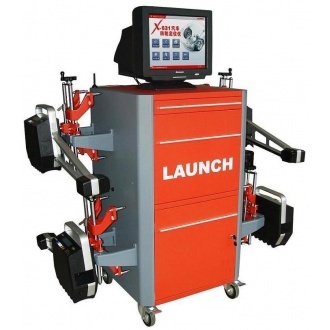 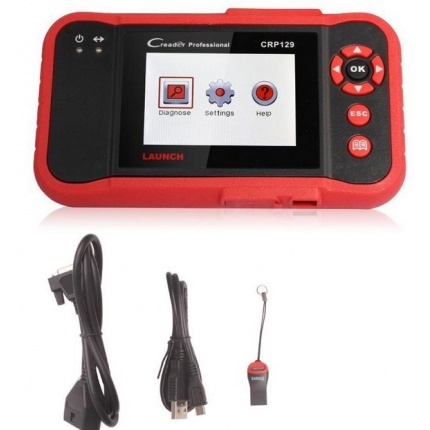 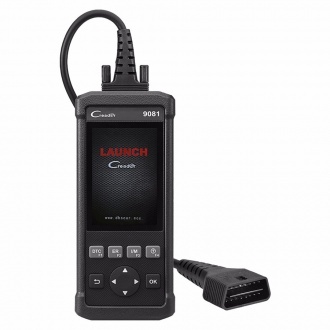 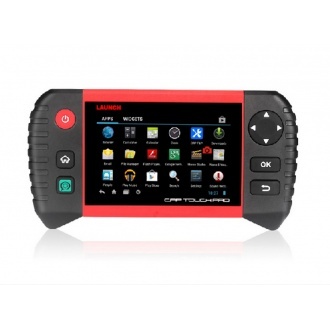 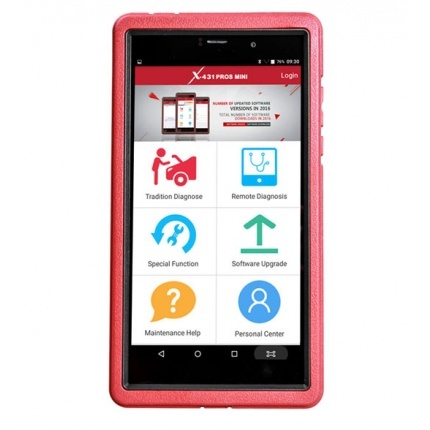 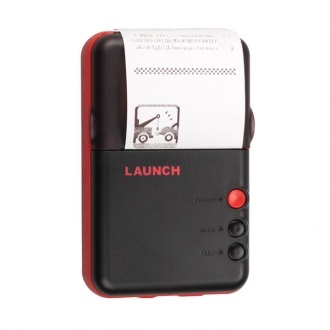 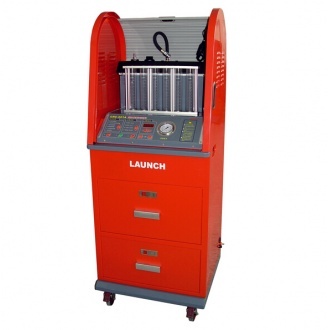 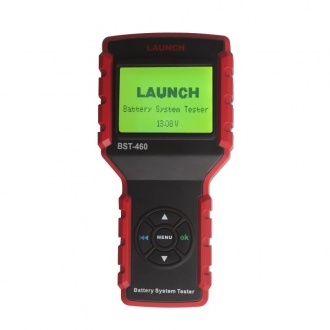 Description: Creader VII is a new generation of vehicle diagnostic trouble code reader which was designed and developed by LAUNCH for individual users. 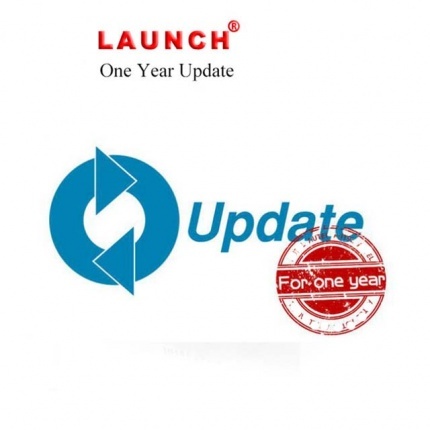 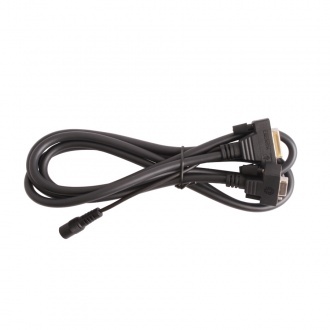 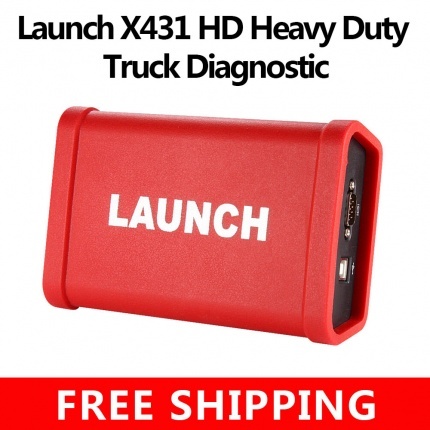 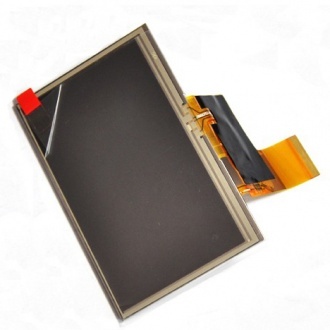 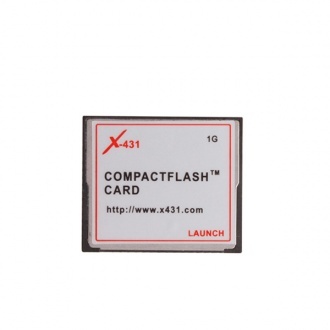 Description: This item is compatible with LAUNCH X431, 1GB memory. 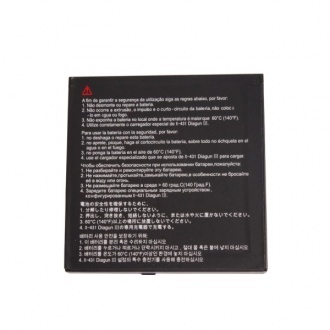 This is an empty card.